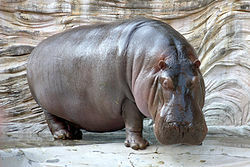 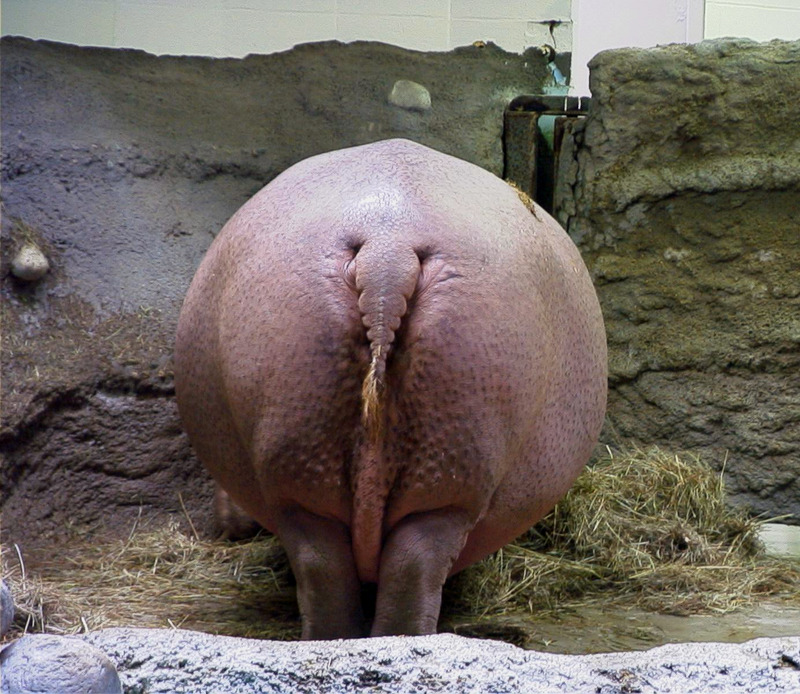 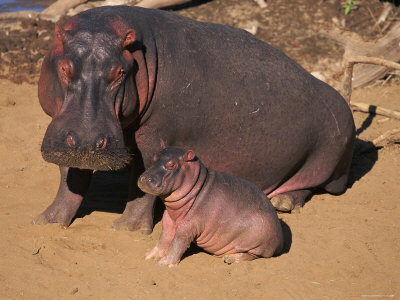 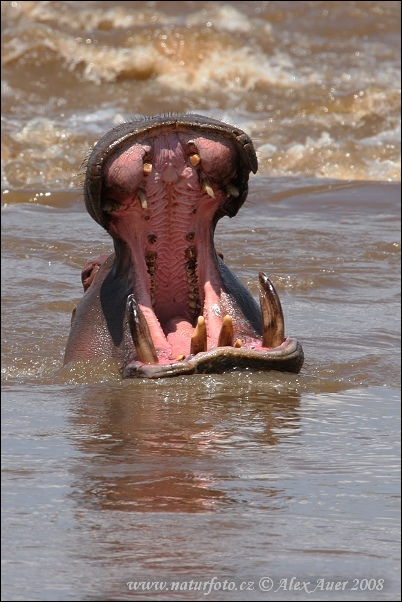 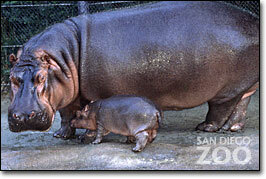 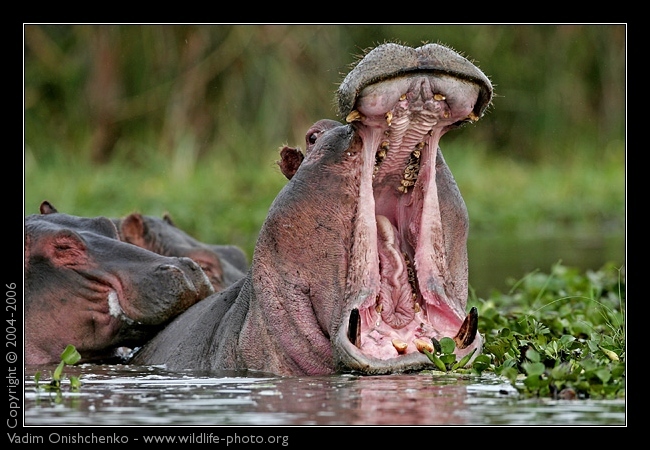 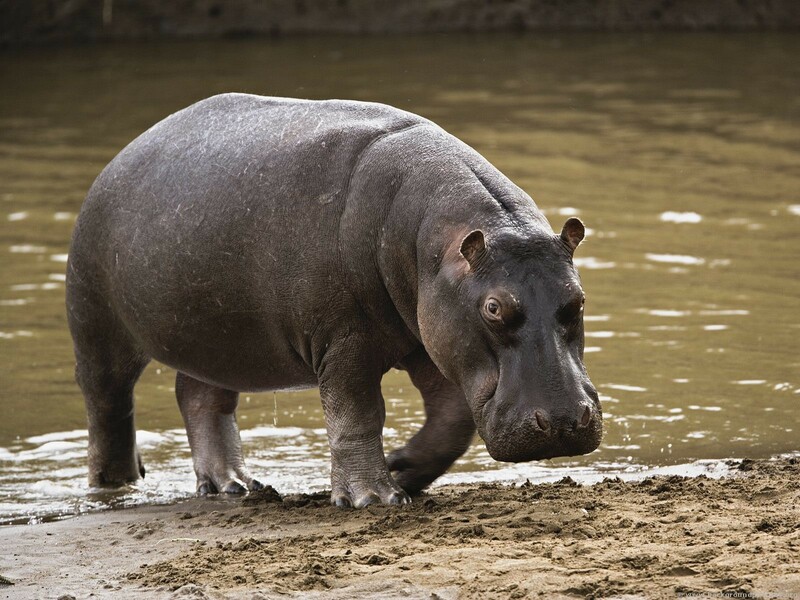 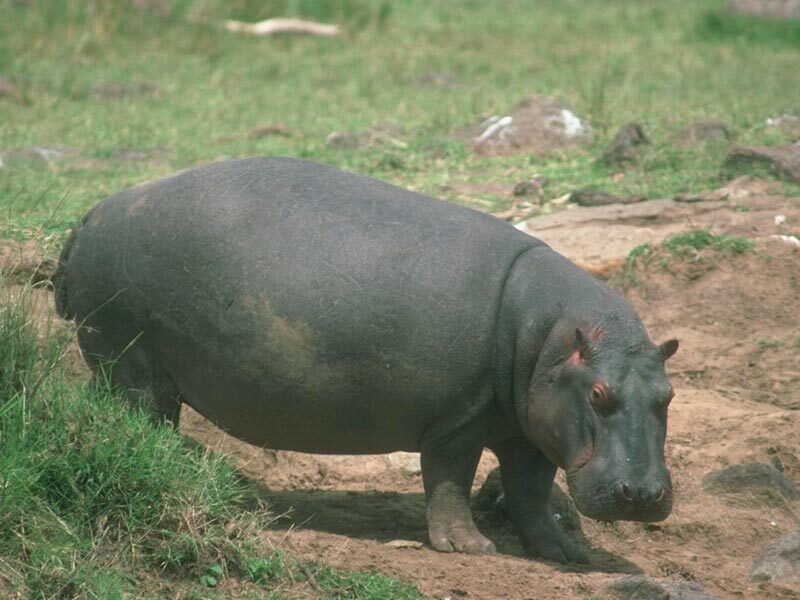 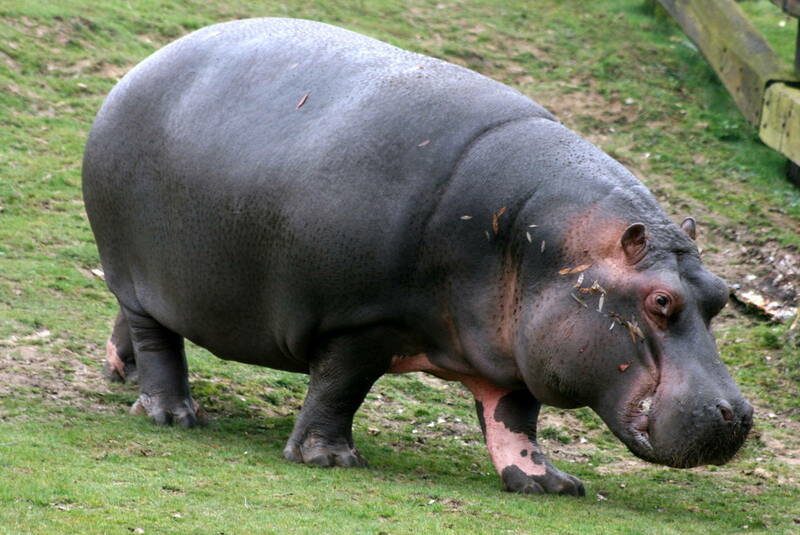 If in a dream you see a hippopotamus, in reality your hobby for global ideas became a subject of many jokes from people. 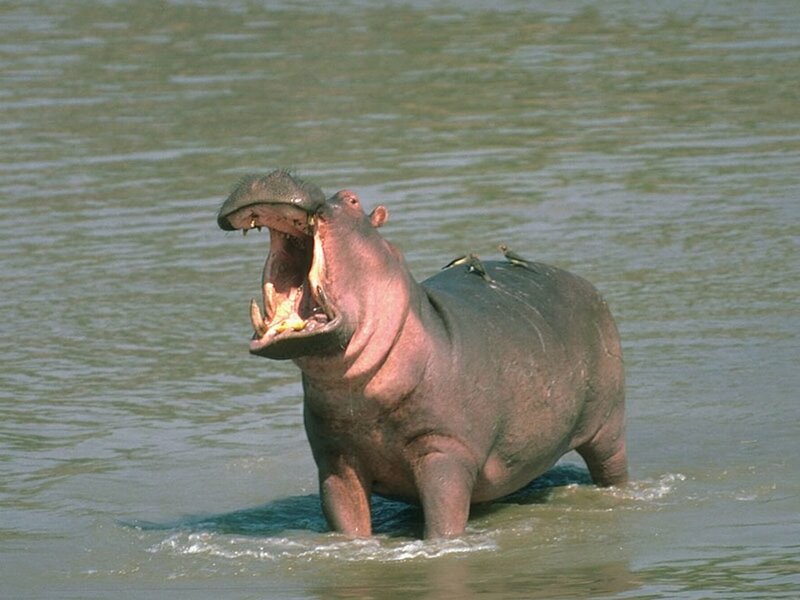 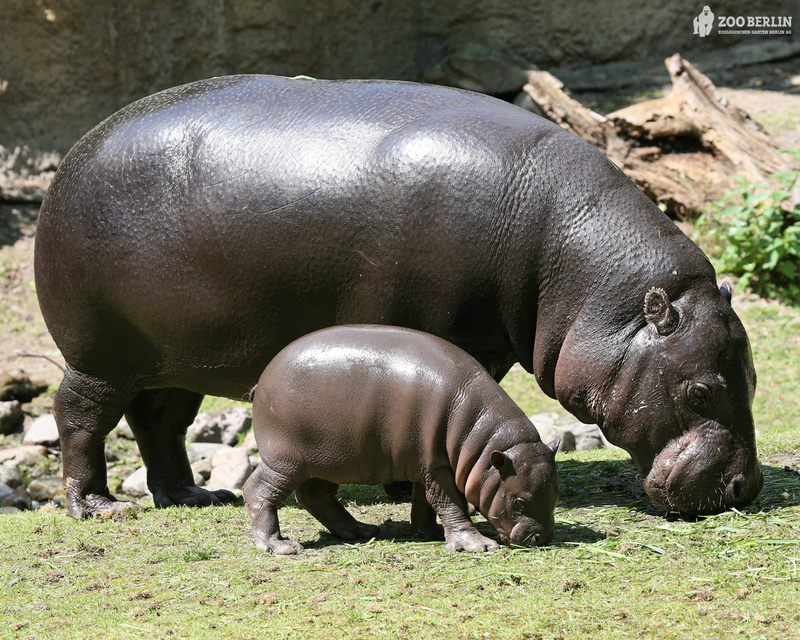 For the young woman the dream in which it irons a hippopotamus, means that she aspires to reliability. 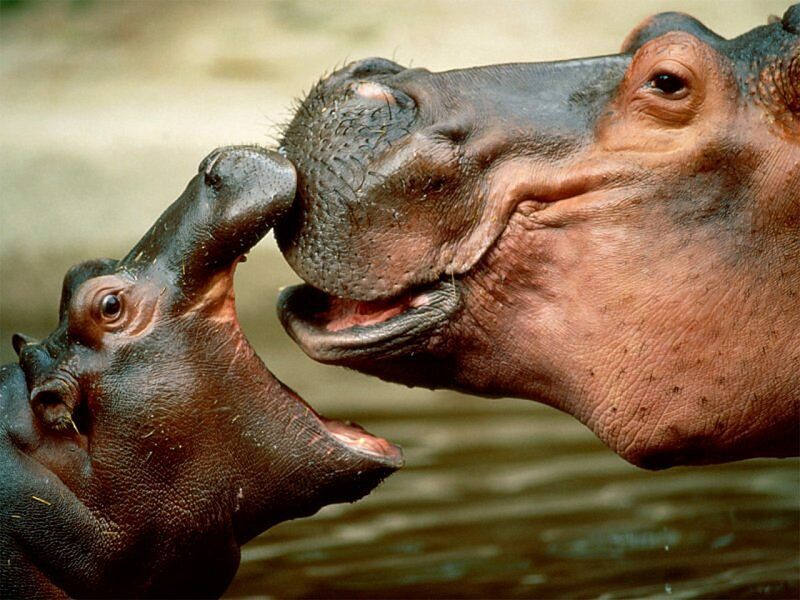 A dream in which at your place the whole collection of toy hippopotamuses, warns you that, without having undertaken in time corresponding actions, you can miss real chance to correct the financial position.